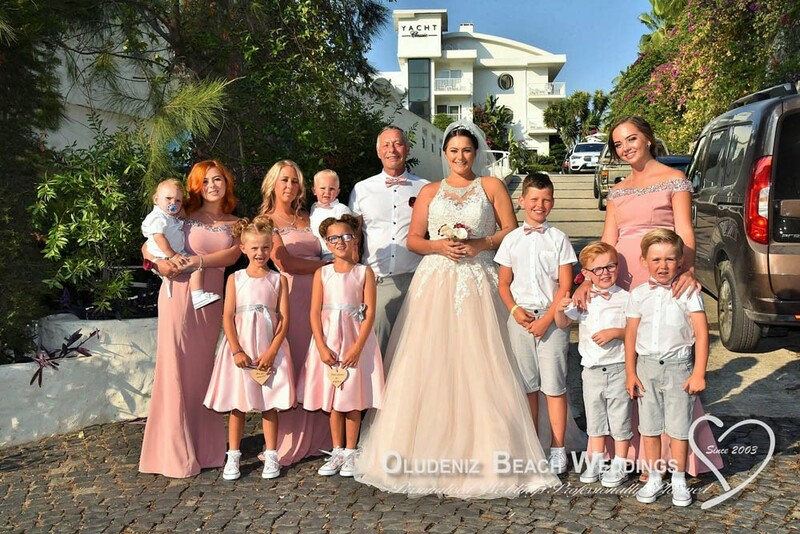 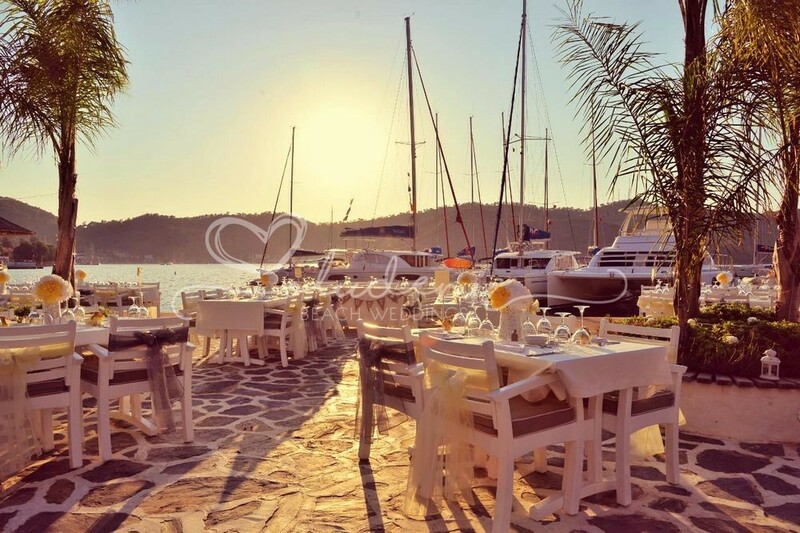 Yacht Classic Hotel is a jewel in the crown of Fethiye’s tourism sector and much in demand as a stylish and central place to stay, particularly amongst the sailing fraternity. 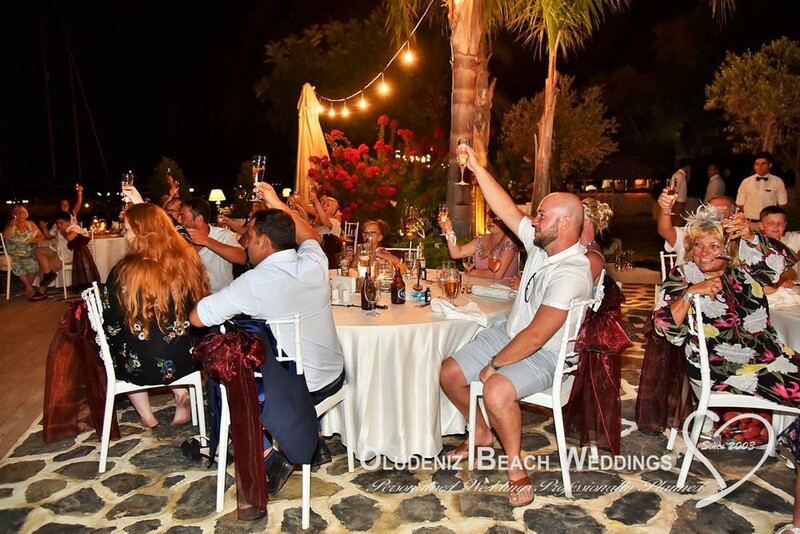 Indeed, some rather famous people have chosen to stay here in the past, including Louis de Berniere, Daniel Craig and more recently Russell Crowe, no less! 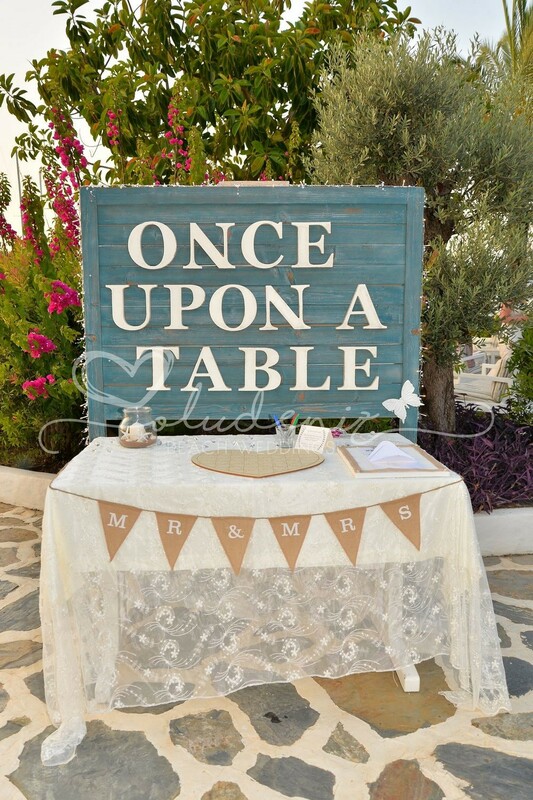 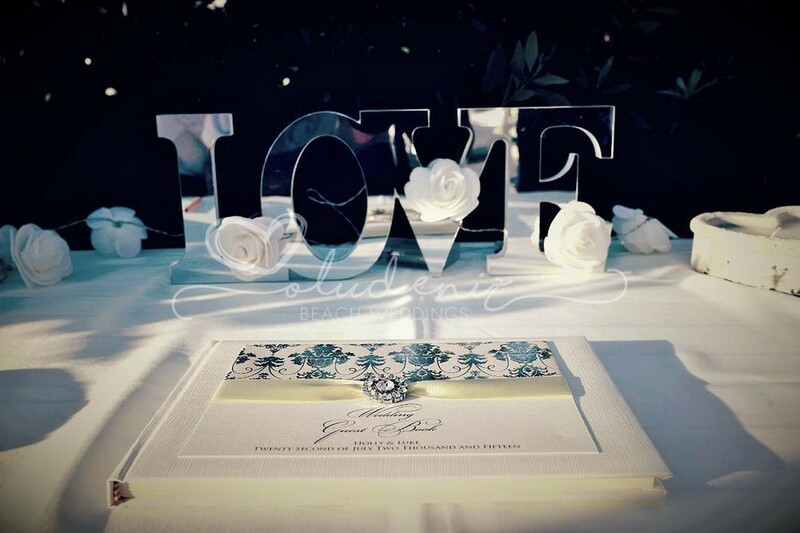 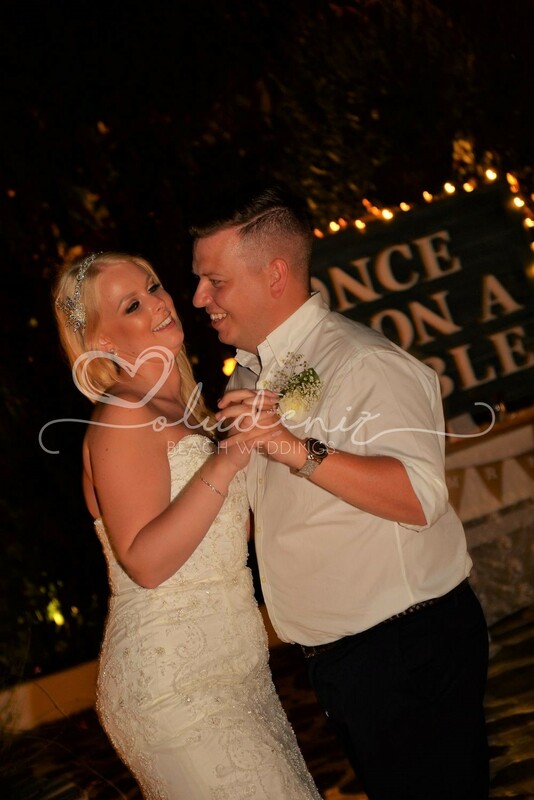 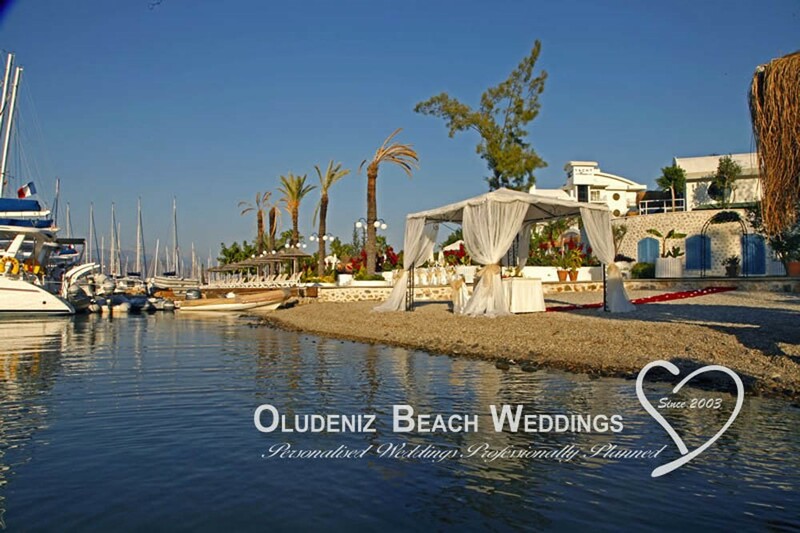 We are sure that couples will love this location just as much as they did. 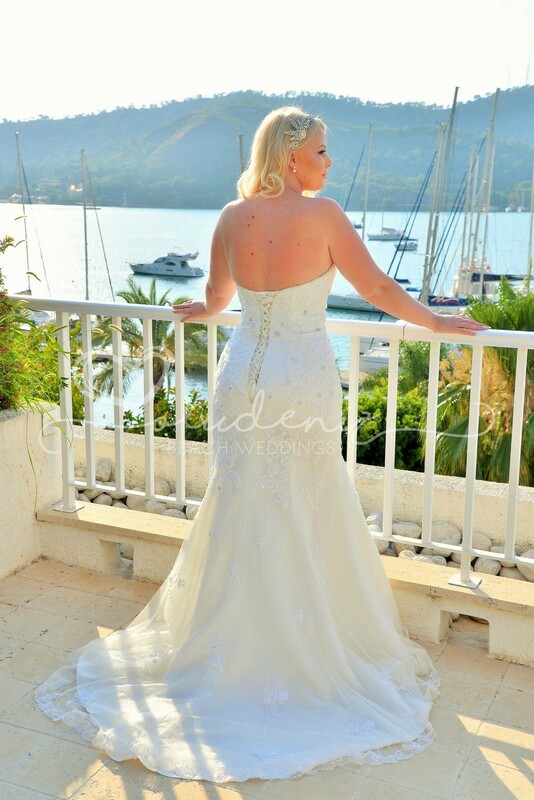 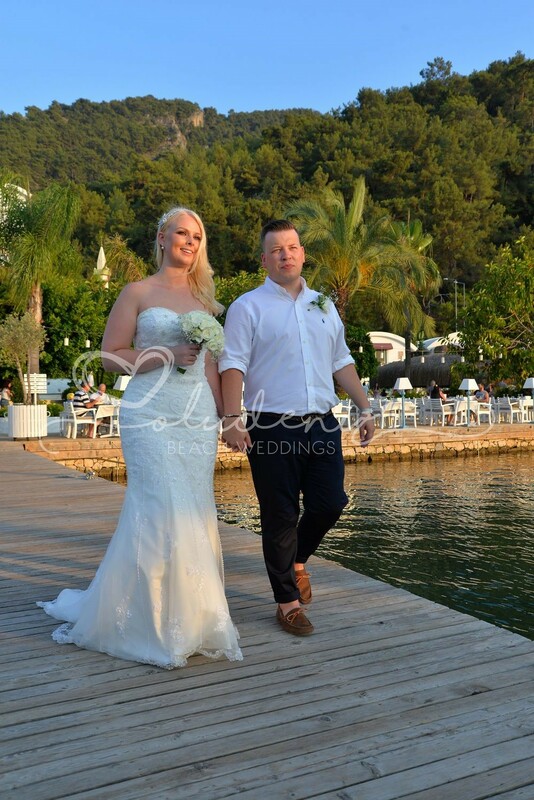 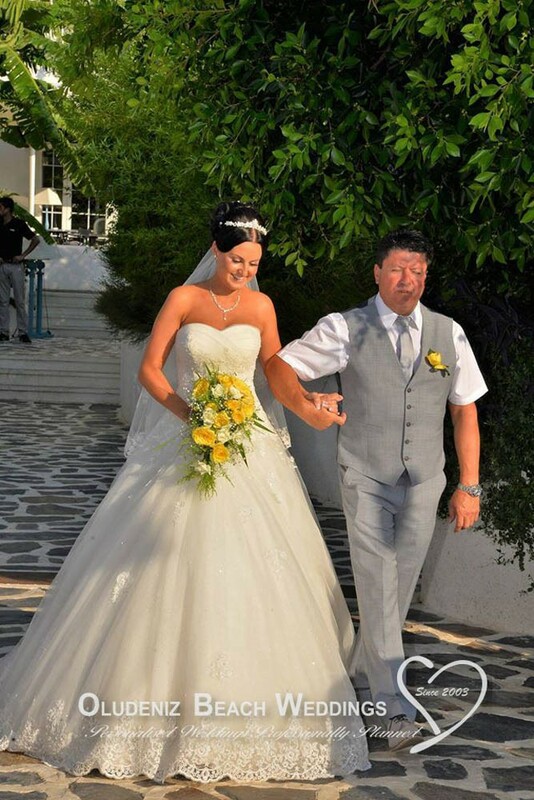 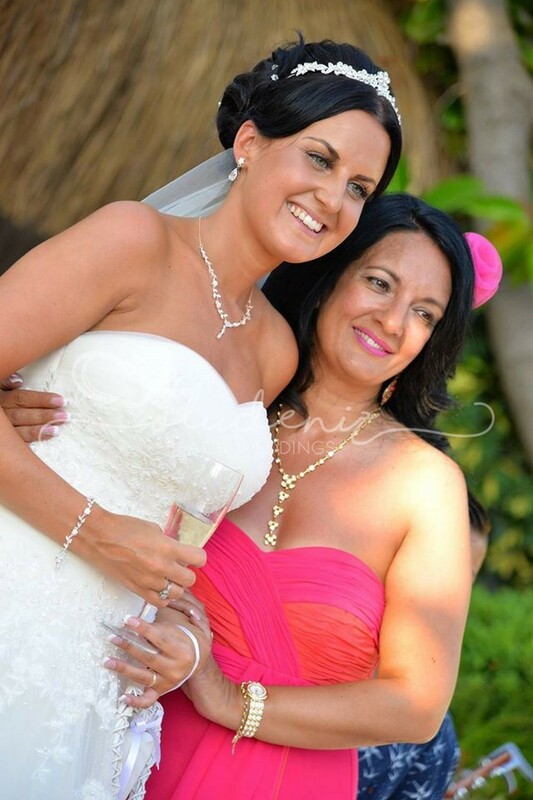 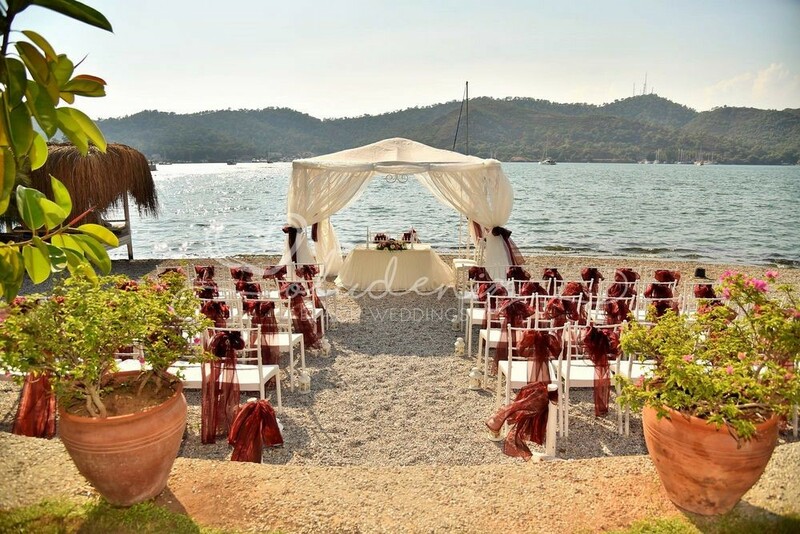 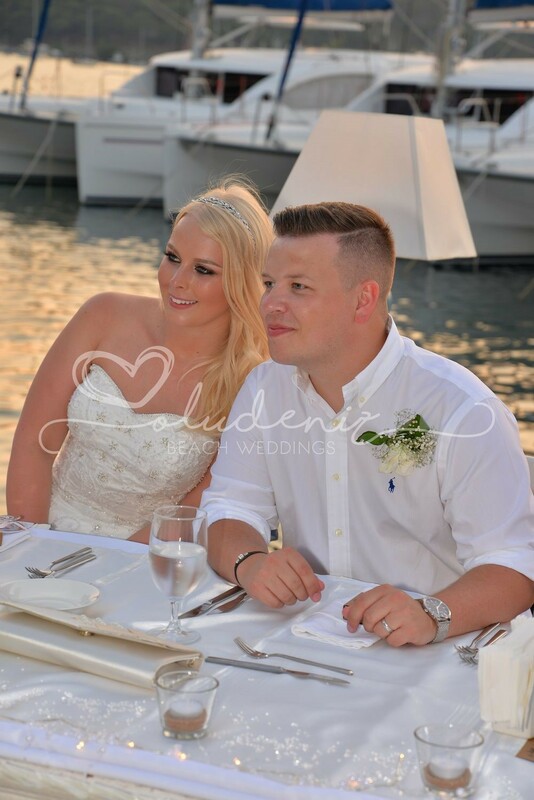 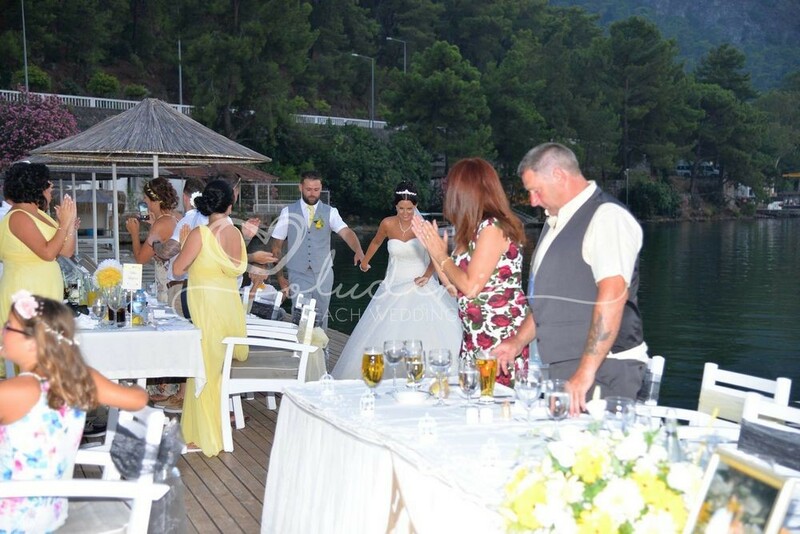 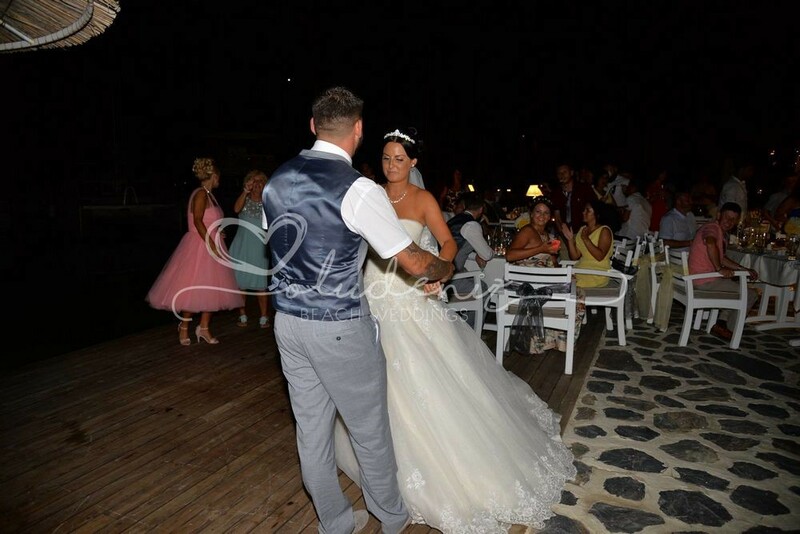 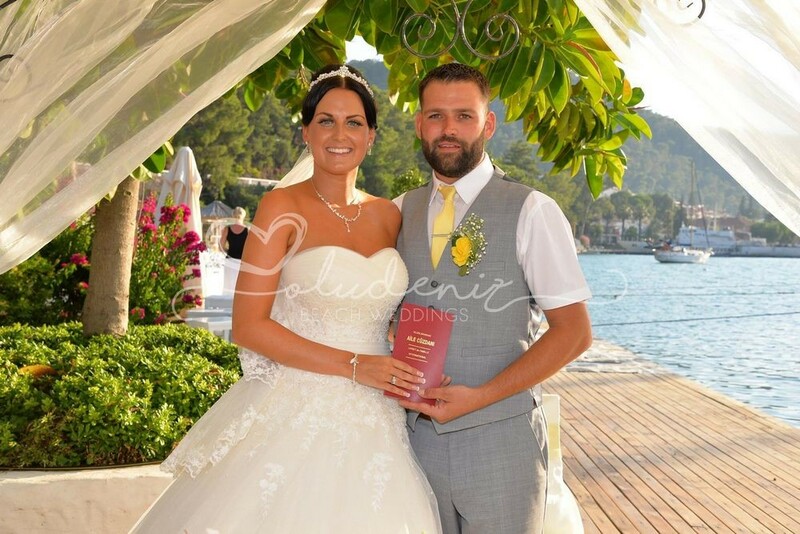 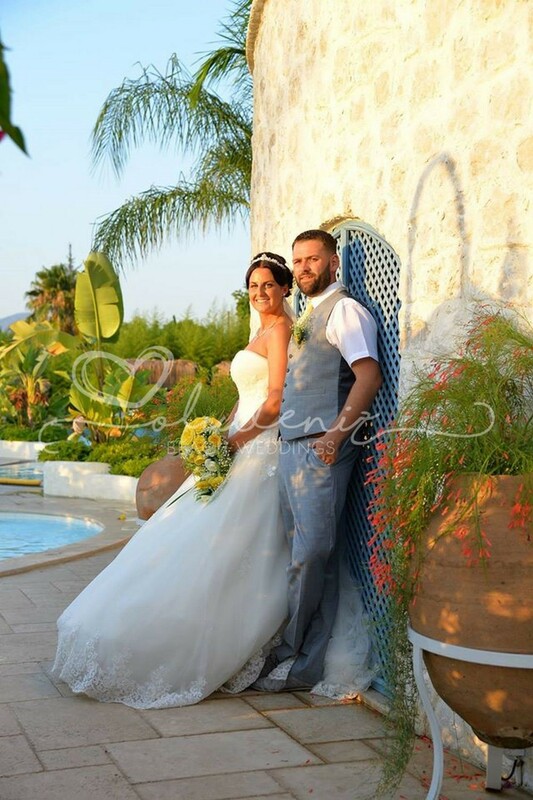 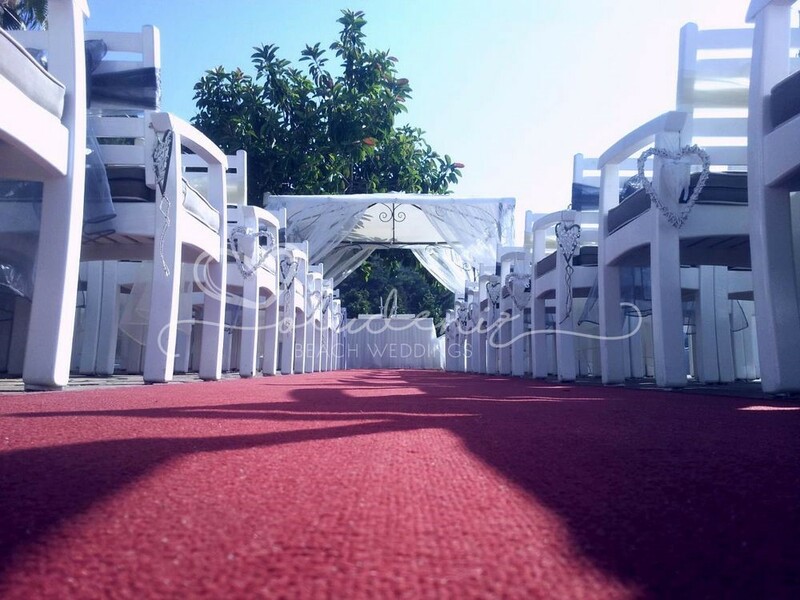 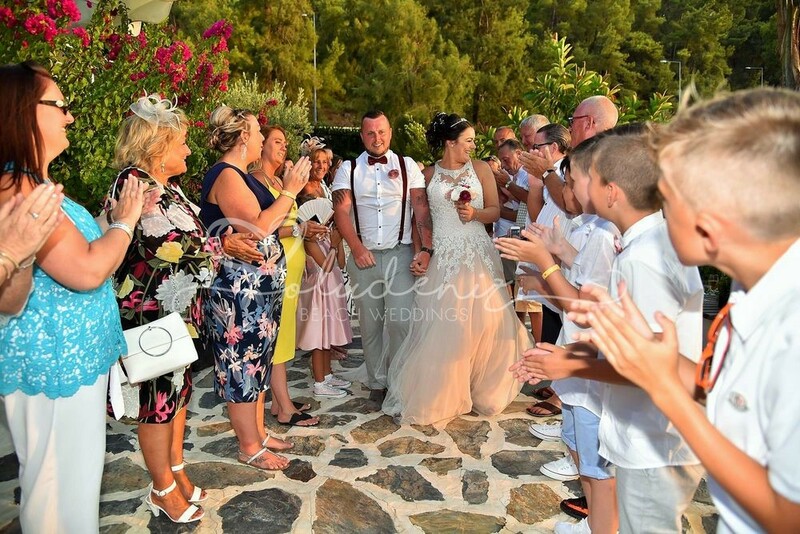 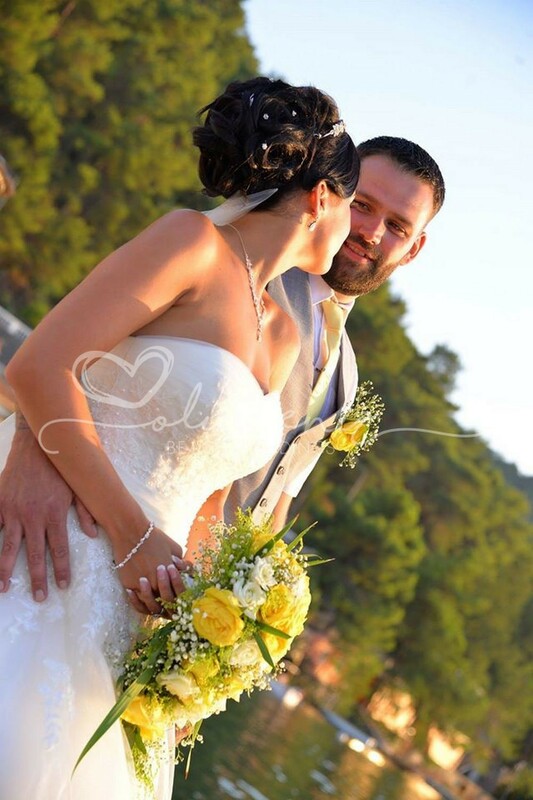 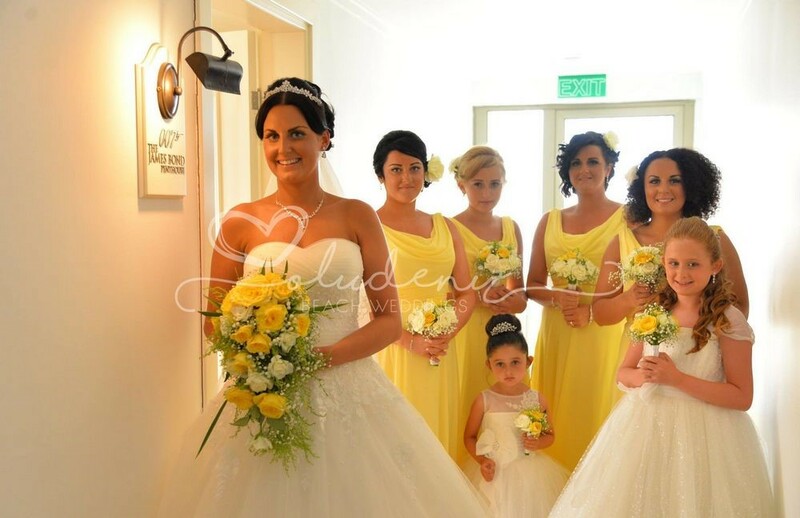 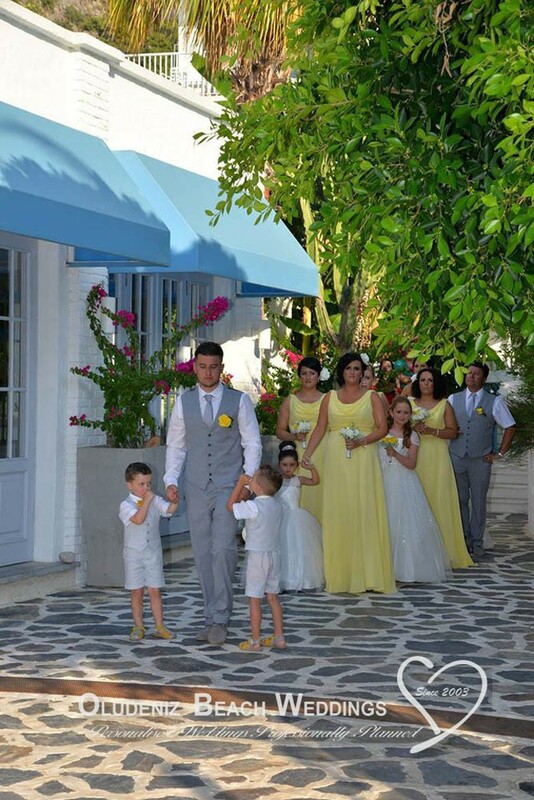 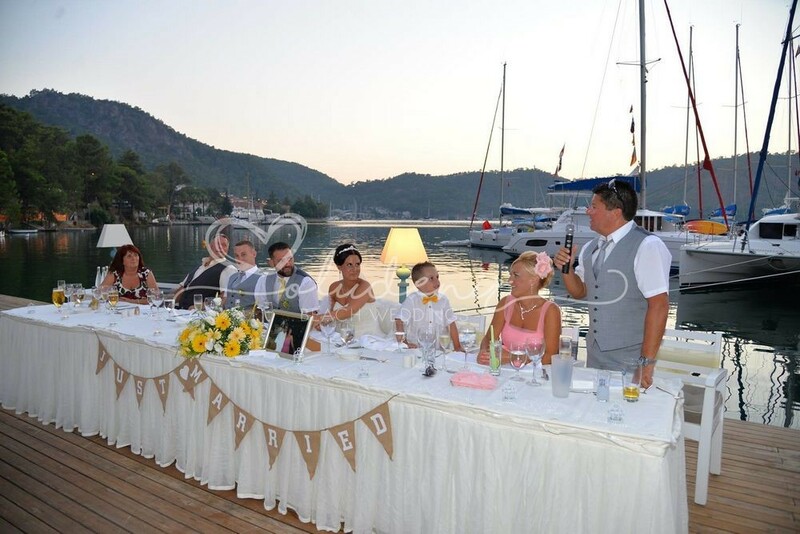 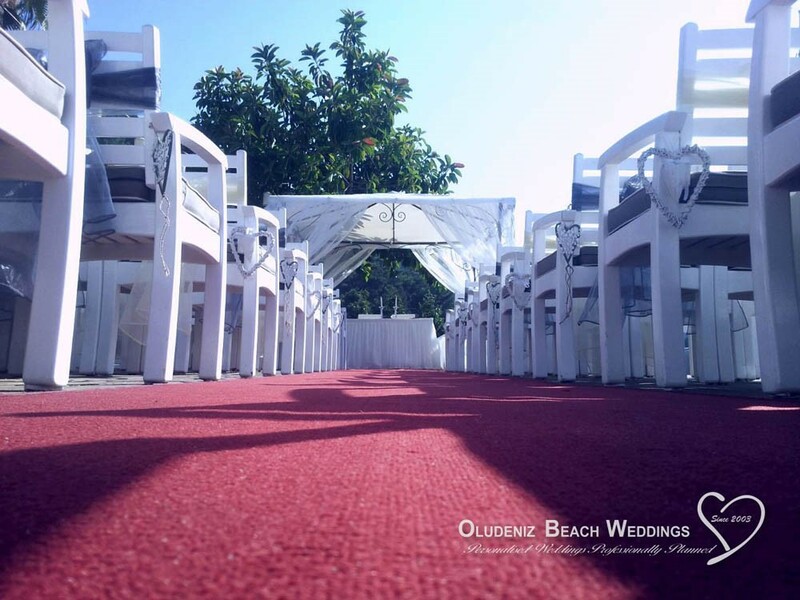 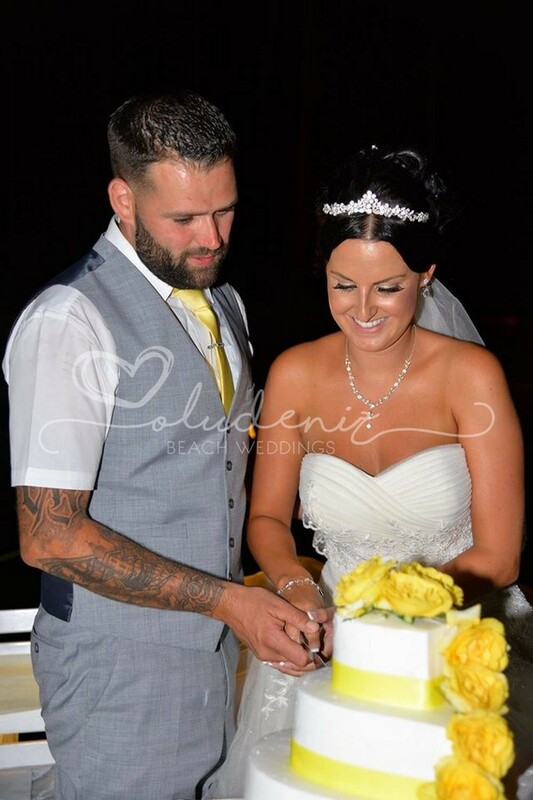 The terraced area where wedding ceremonies take place is like a film set looking out over a marina. 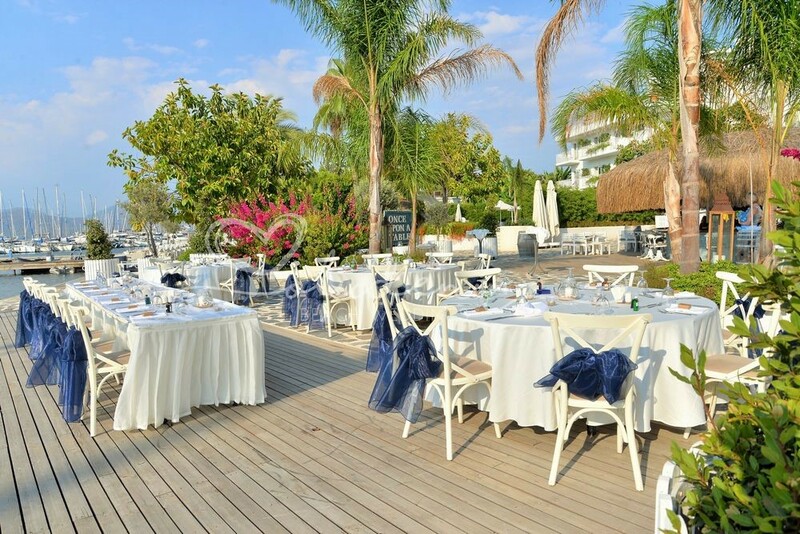 The stunning design and furnishings continue into the shady restaurant area down to every last detail. 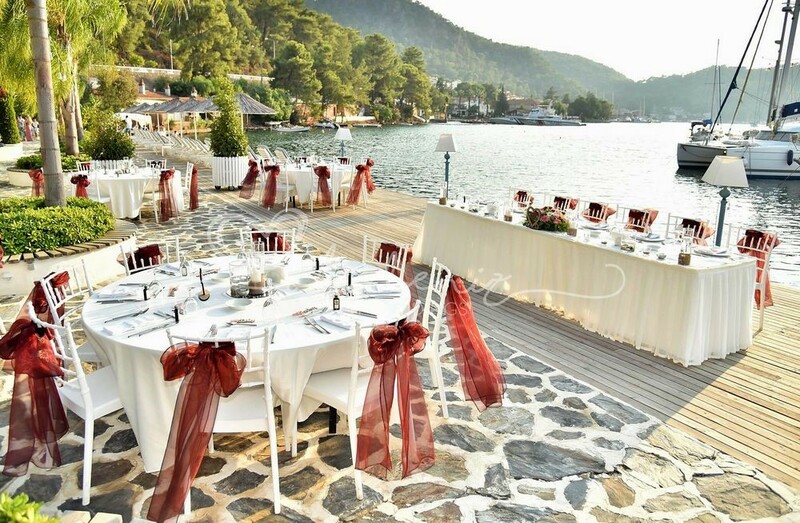 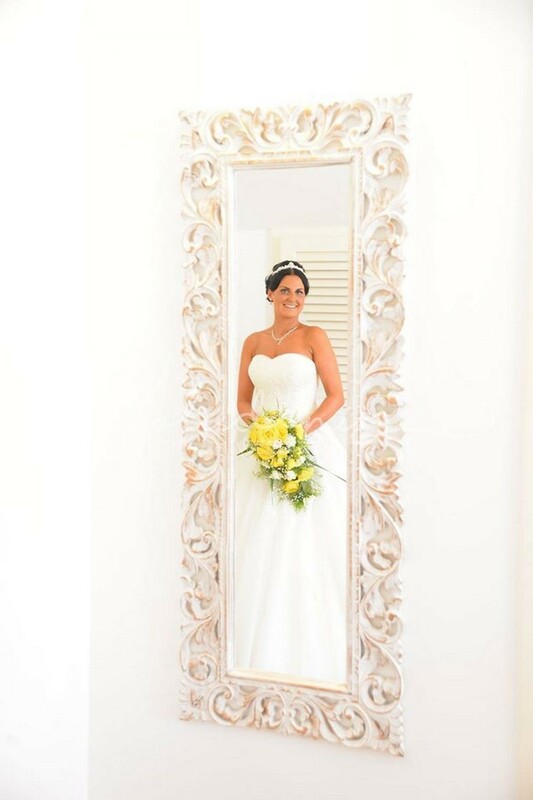 Renowned for the quality of food and service, this is certainly an extremely elegant and stylish venue. 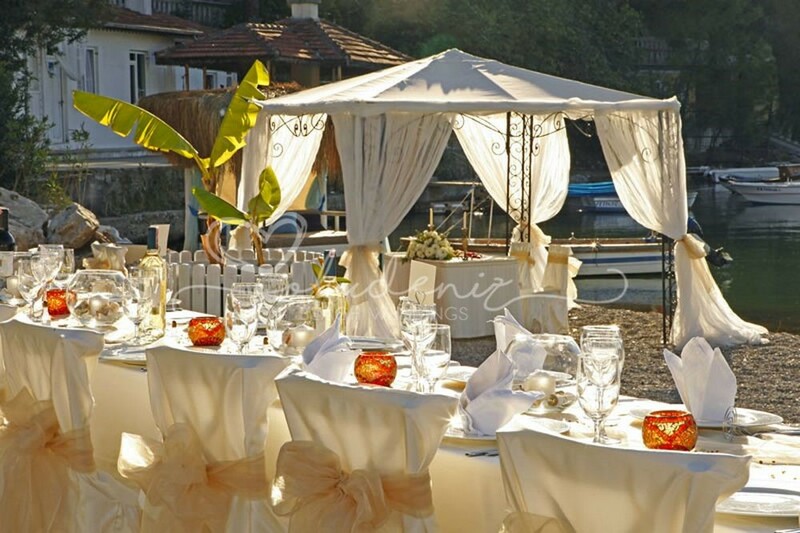 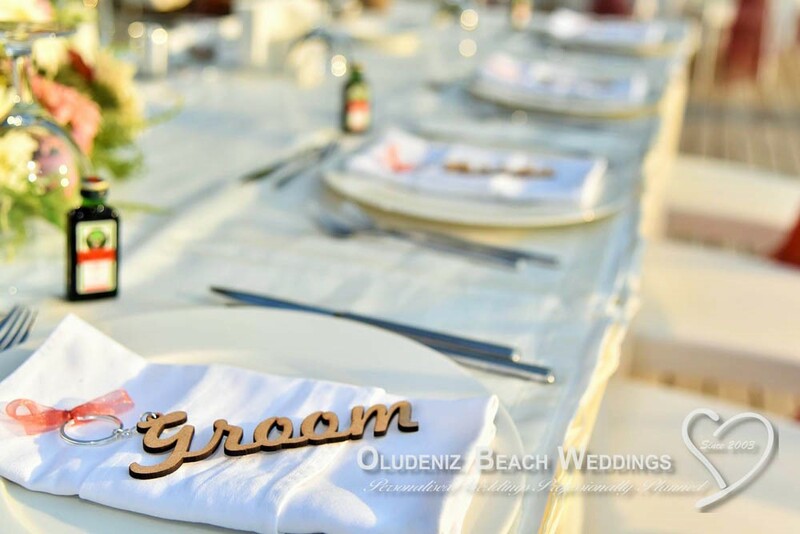 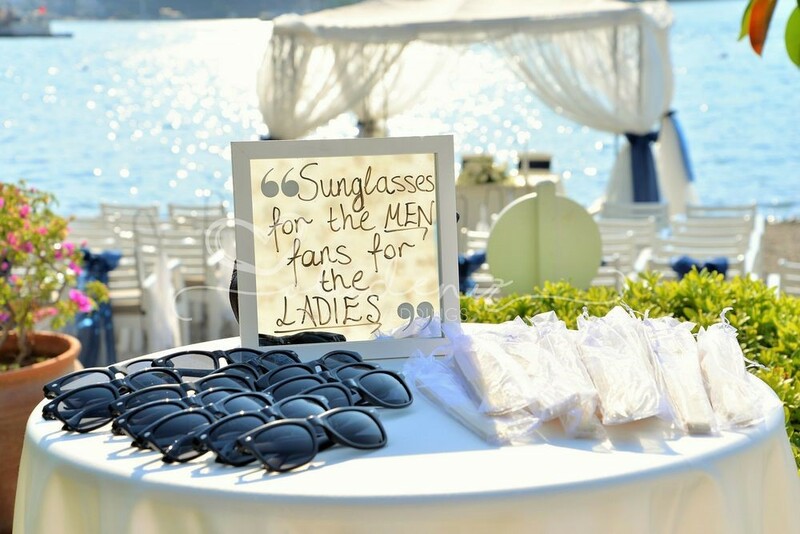 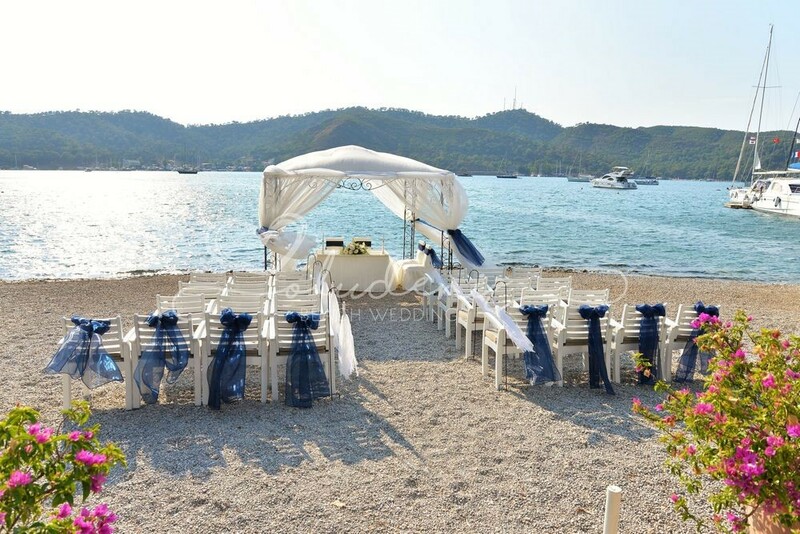 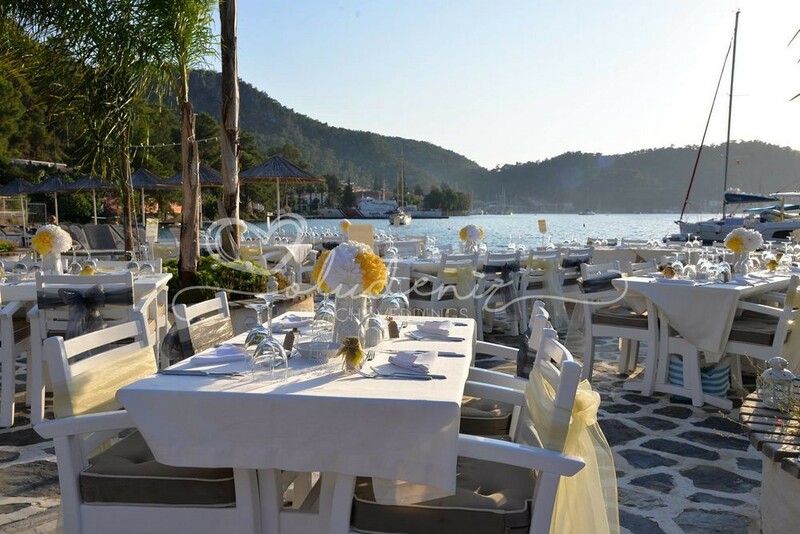 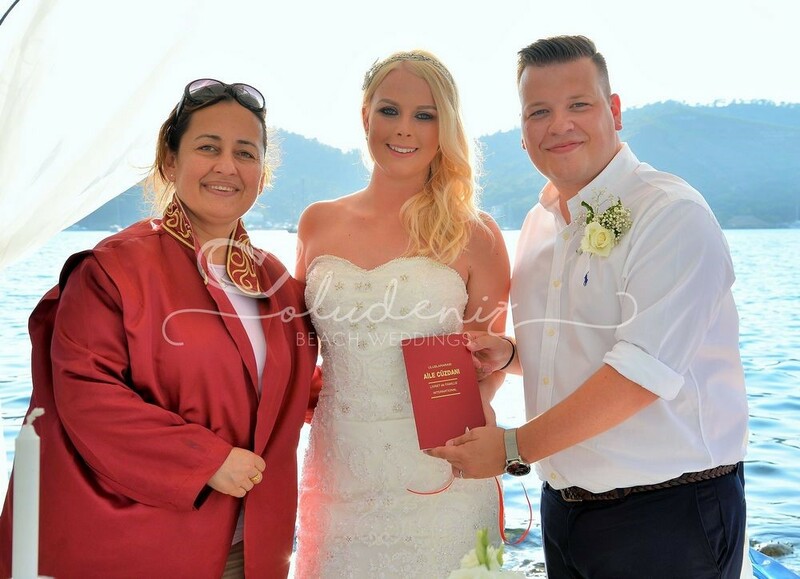 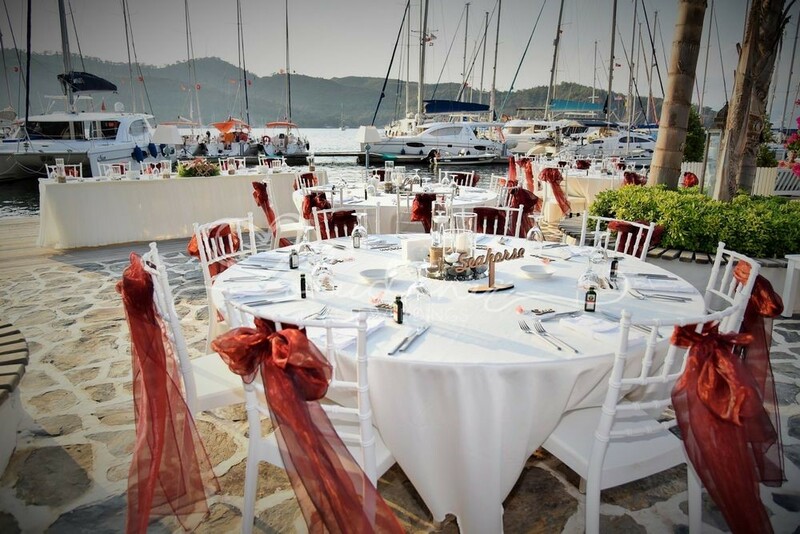 The Yacht Classic Hotel has a reputation for being the most exclusive venue in Fethiye. 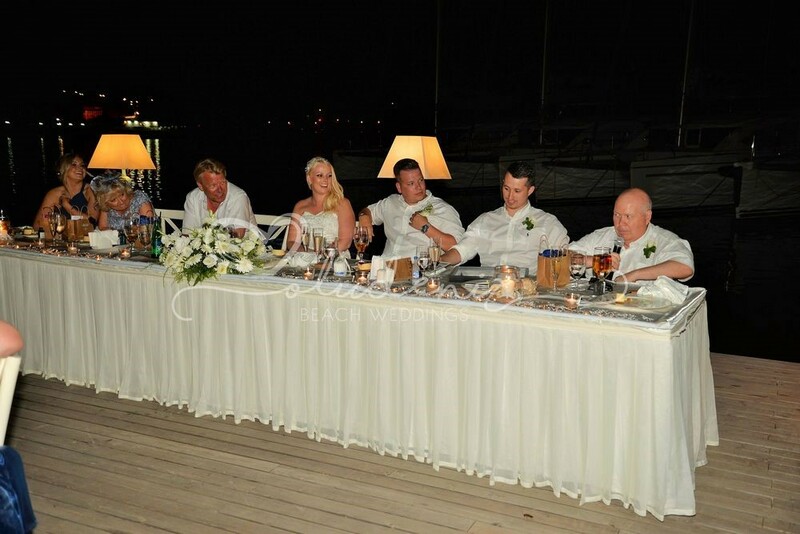 In recent years it has had some very prestigious guests to stay, and no wonder. 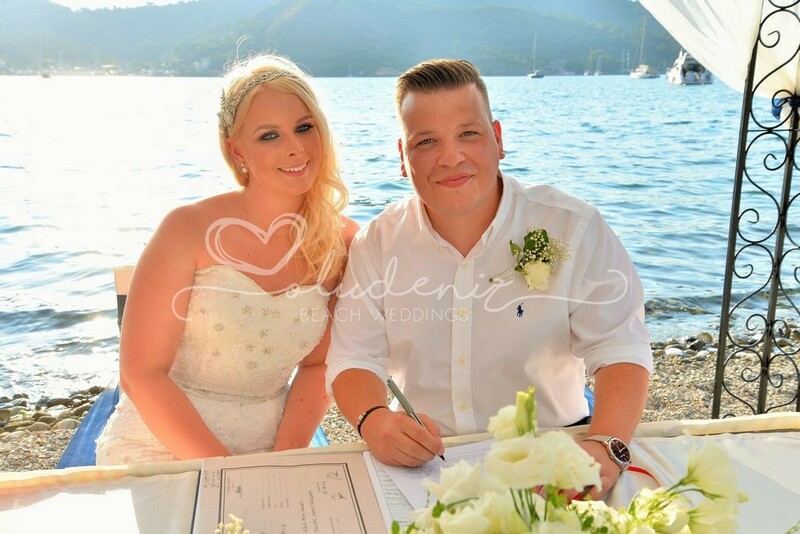 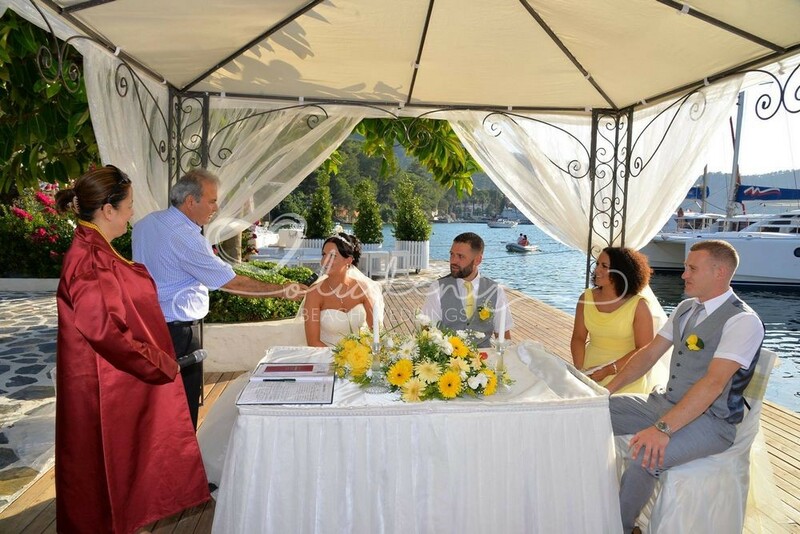 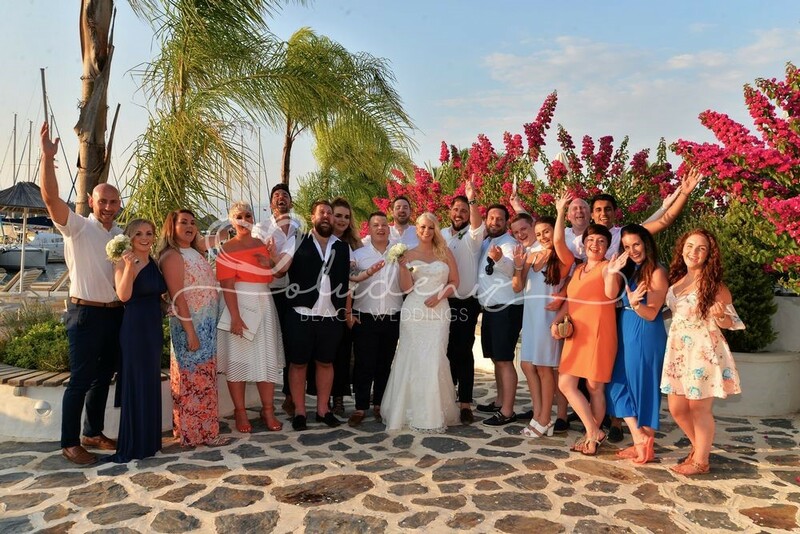 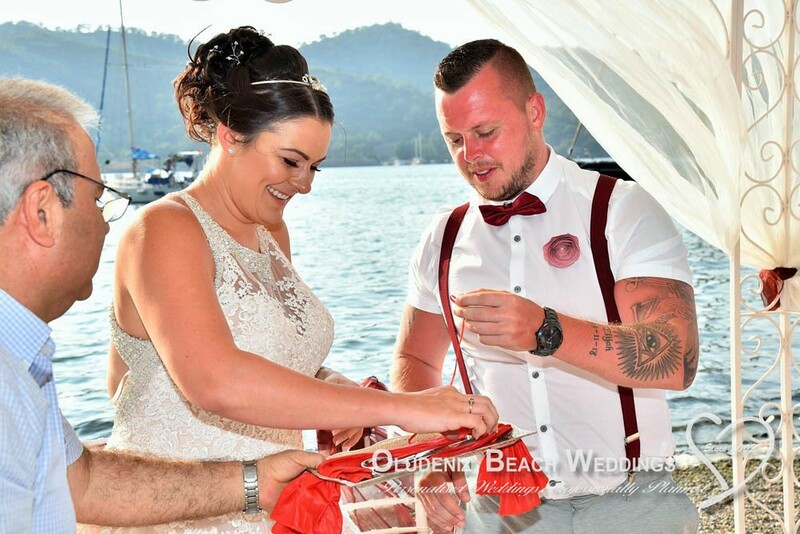 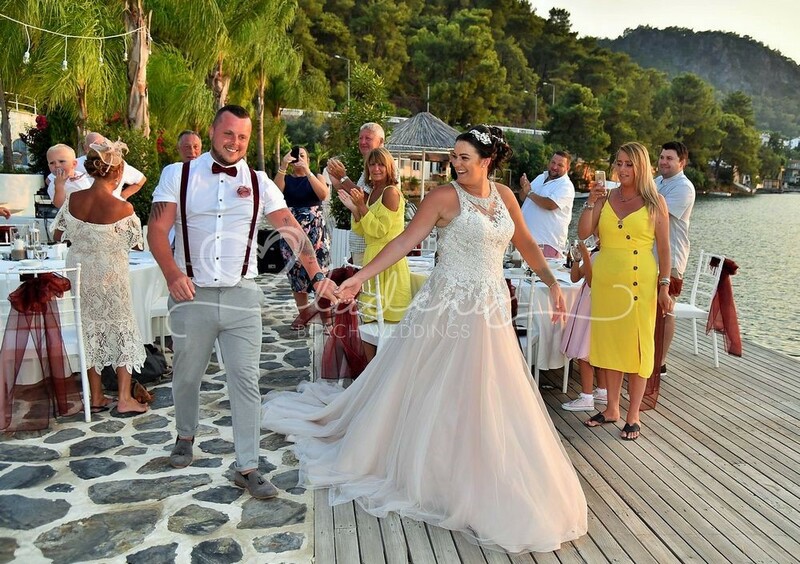 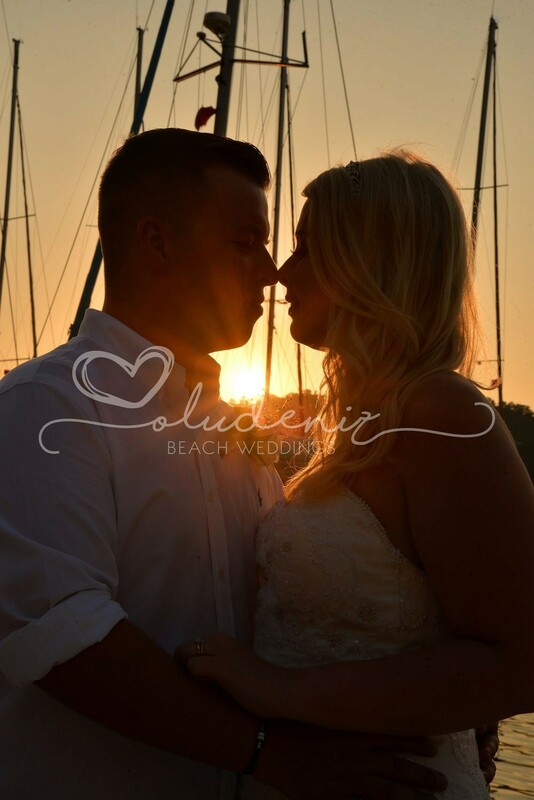 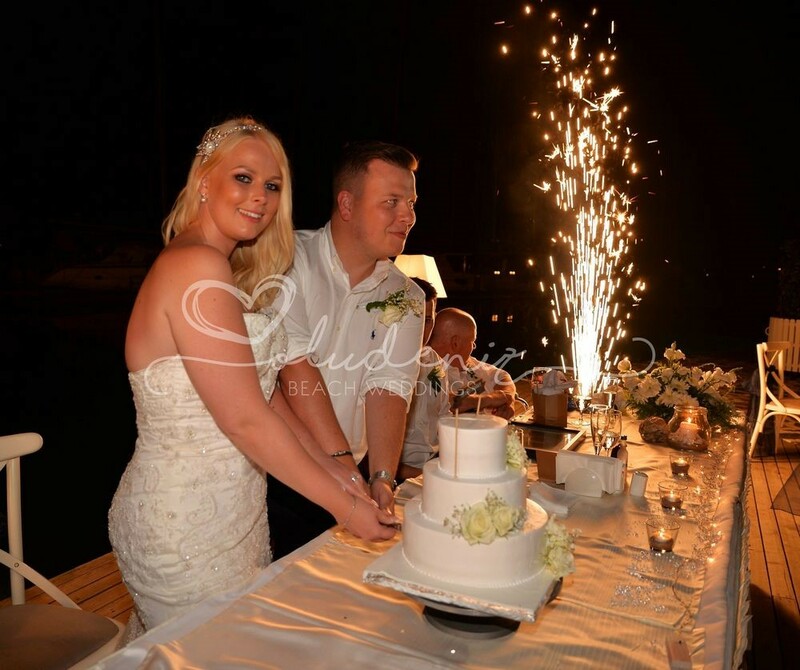 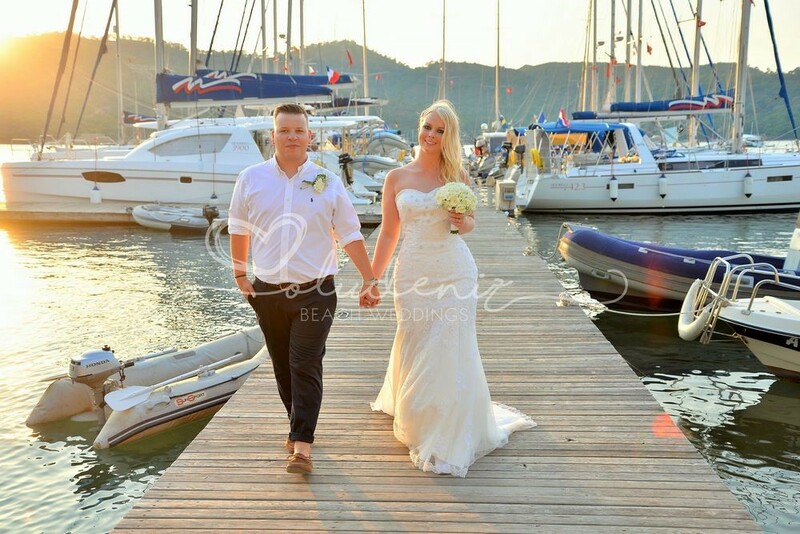 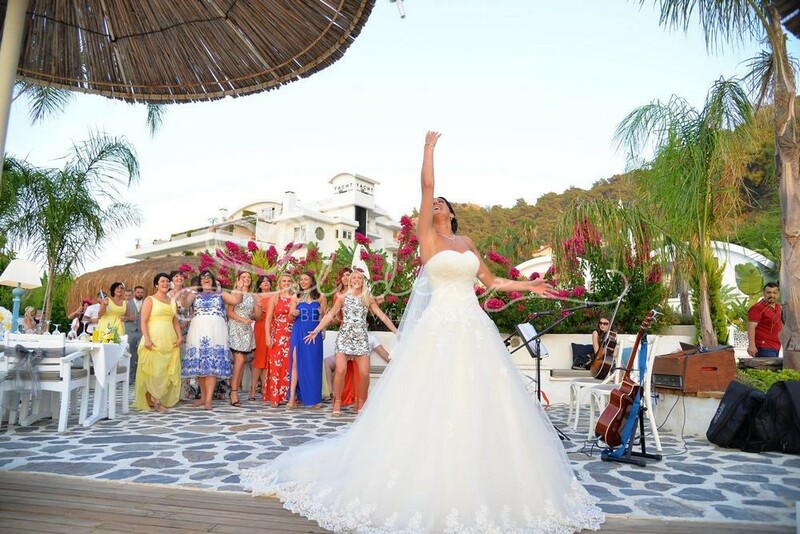 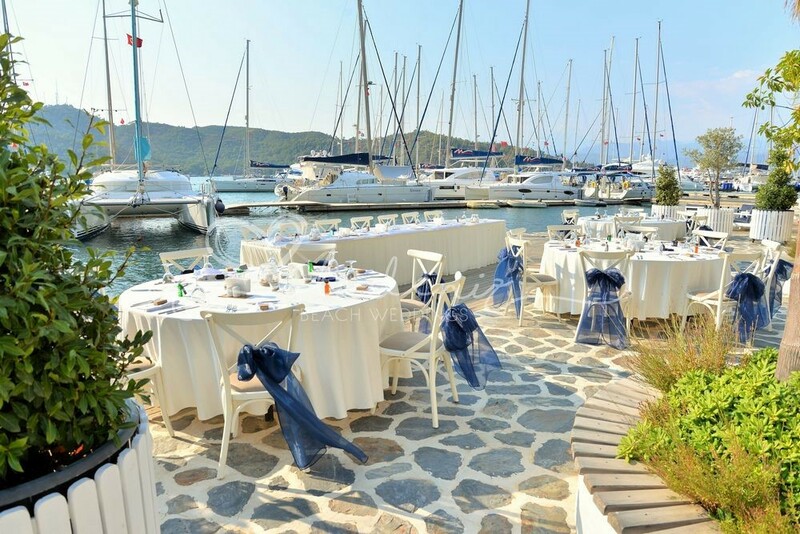 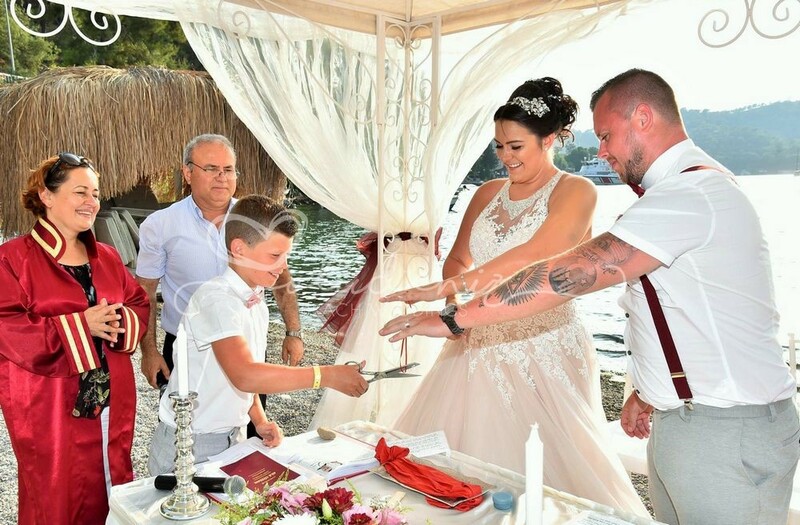 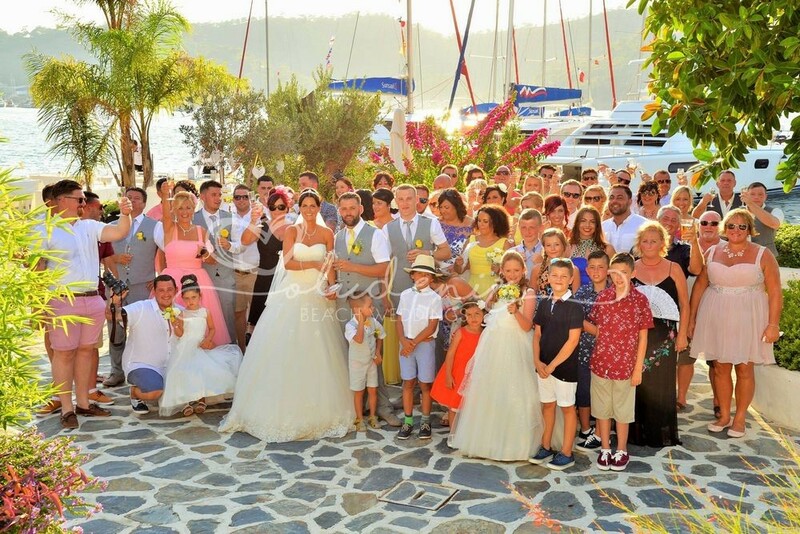 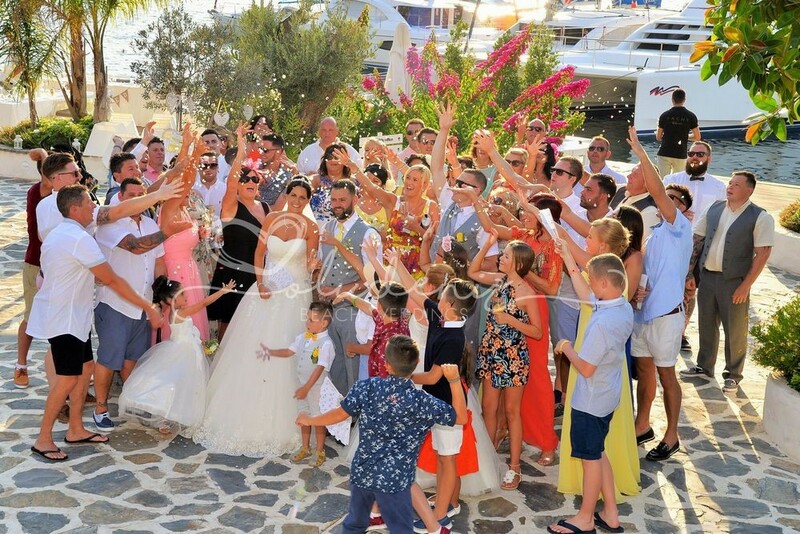 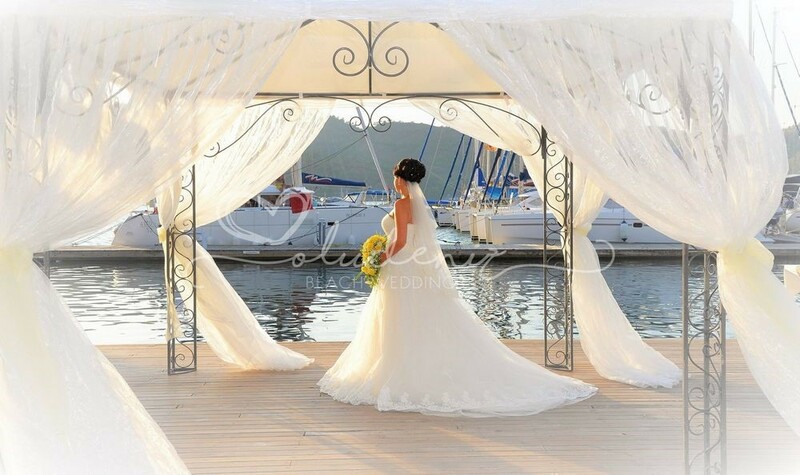 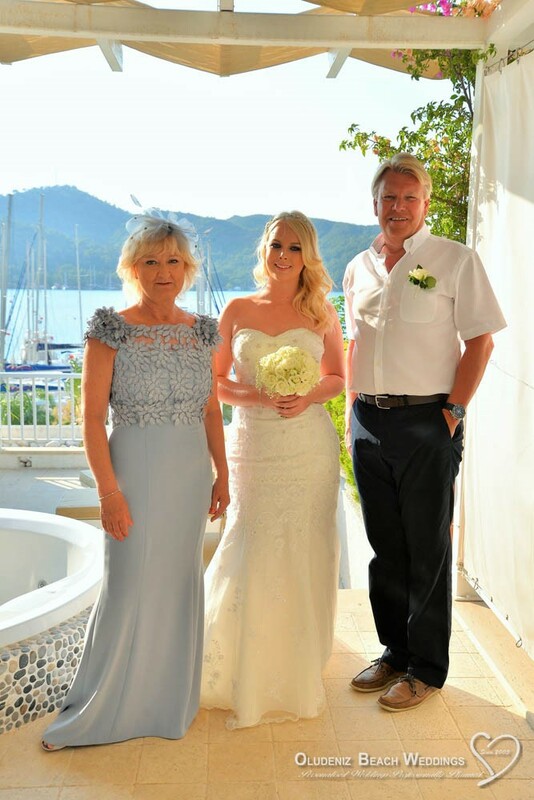 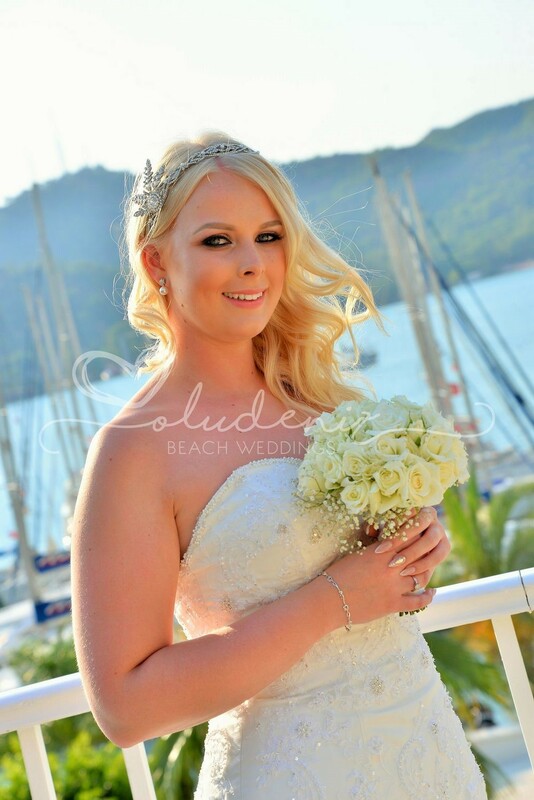 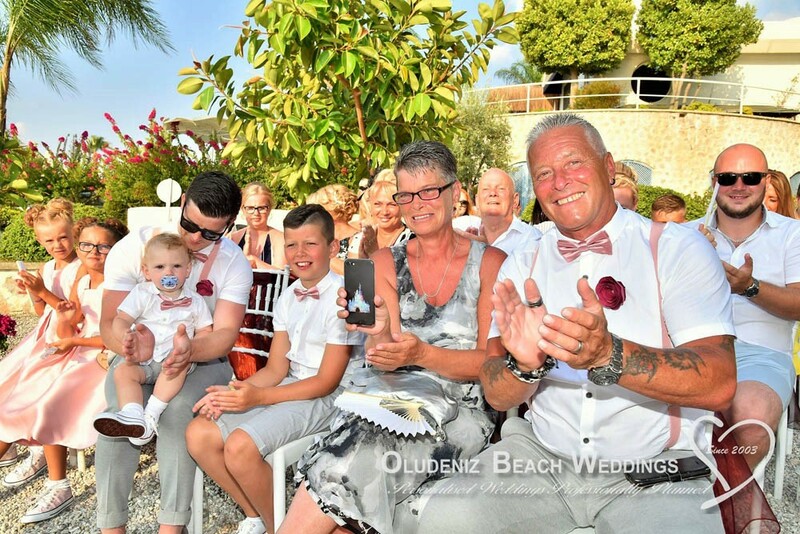 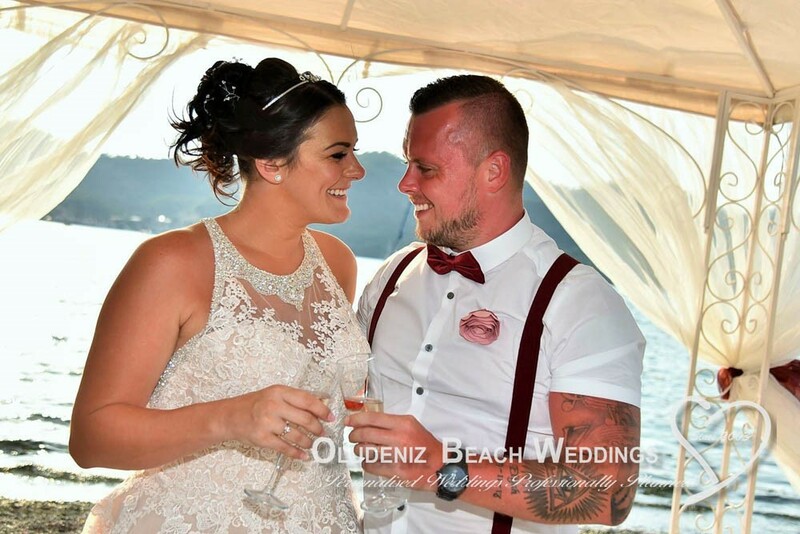 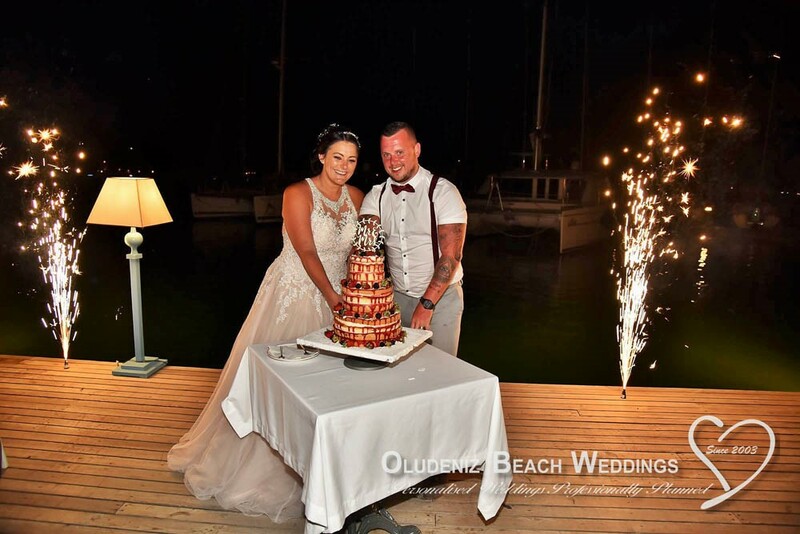 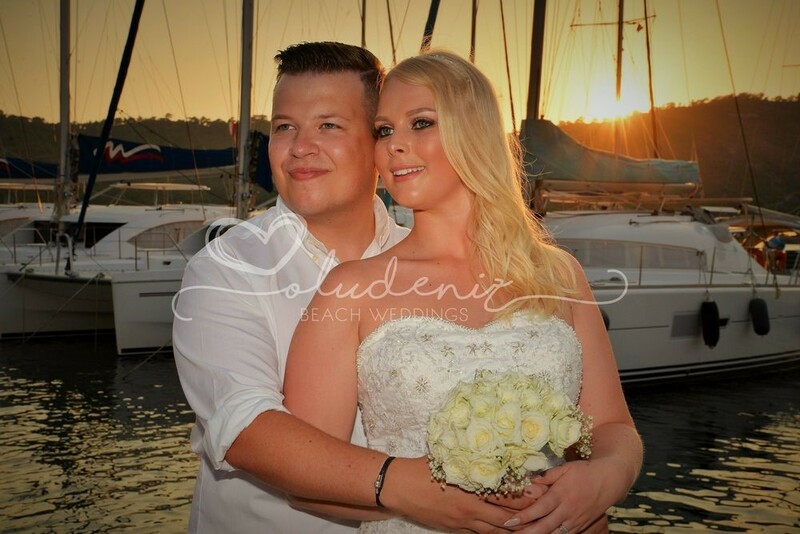 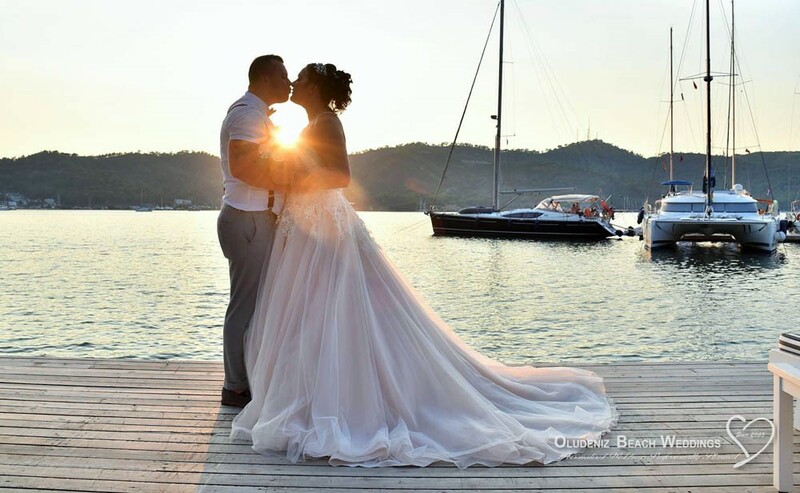 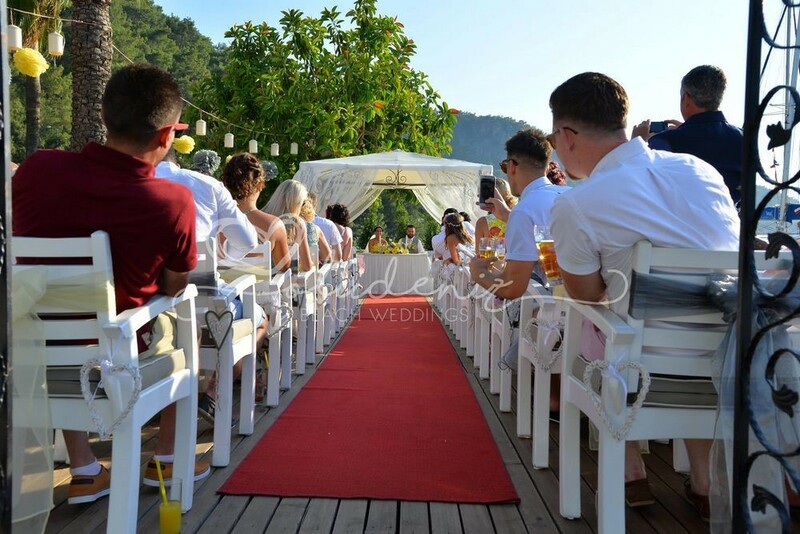 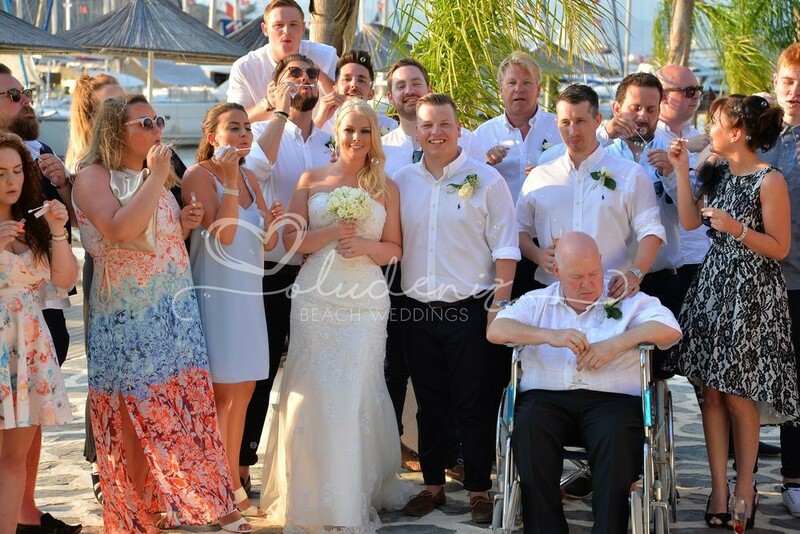 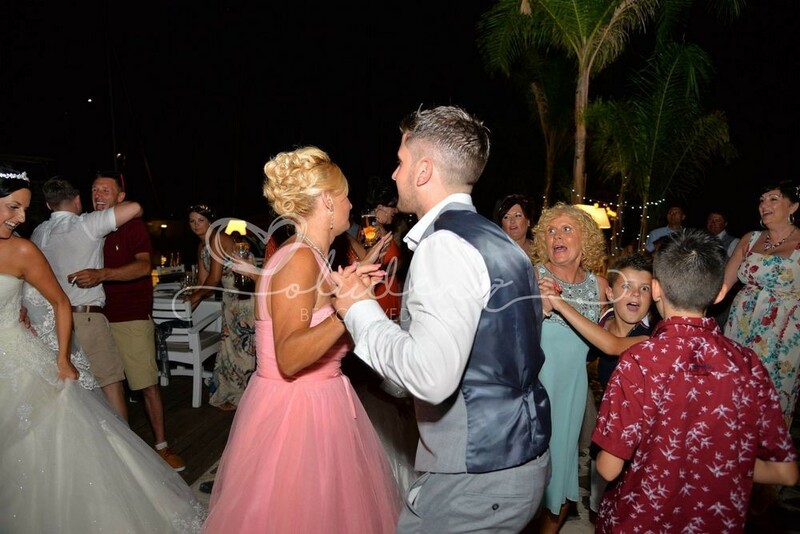 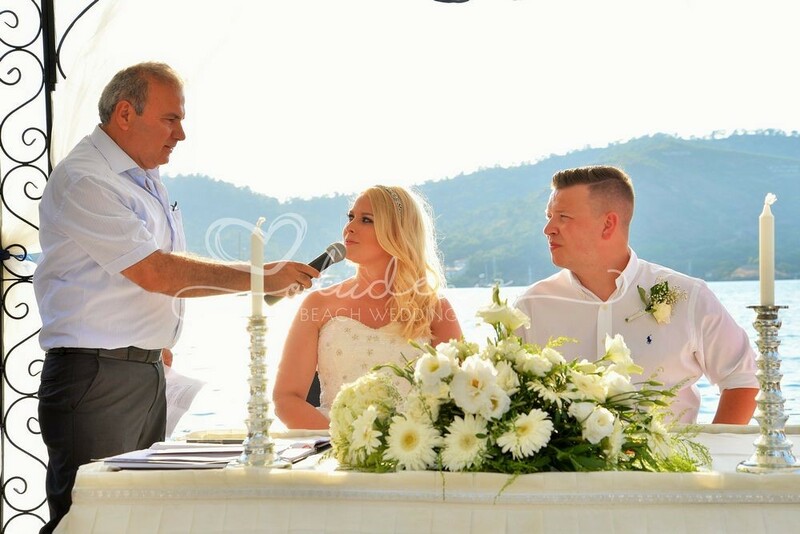 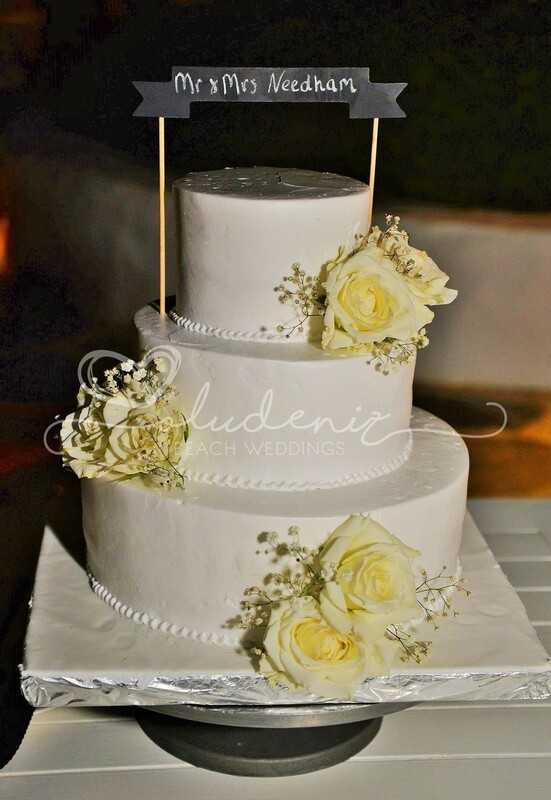 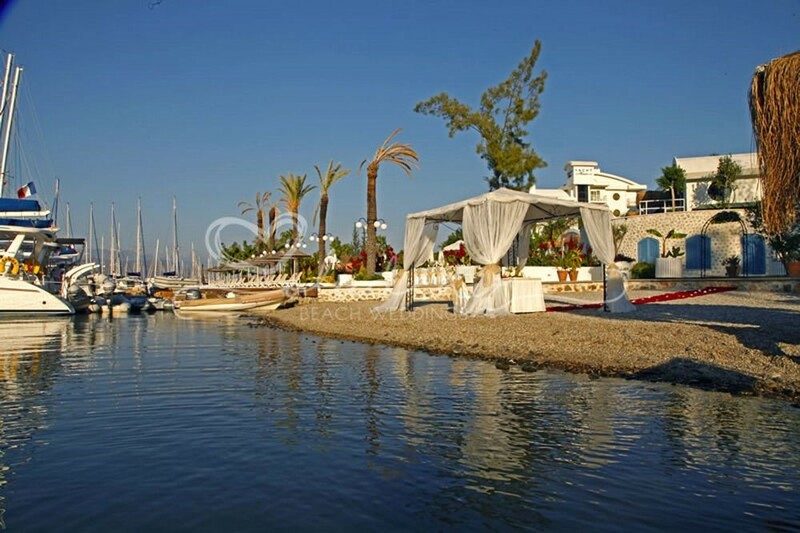 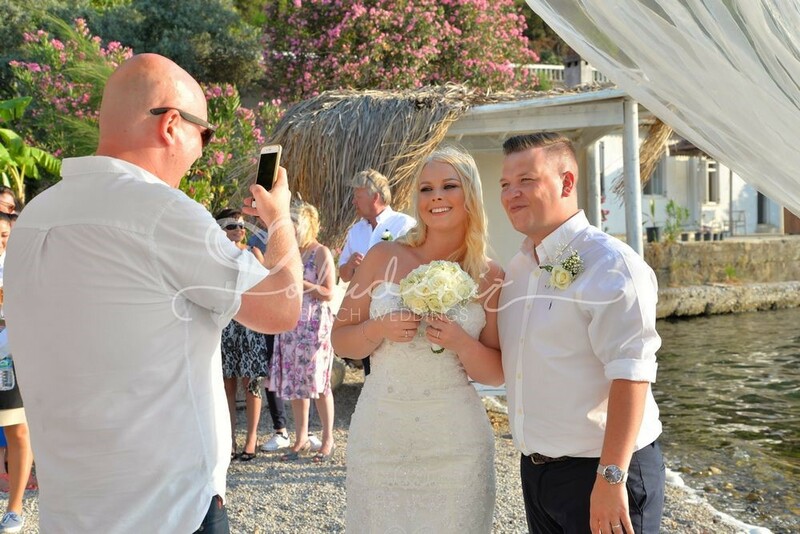 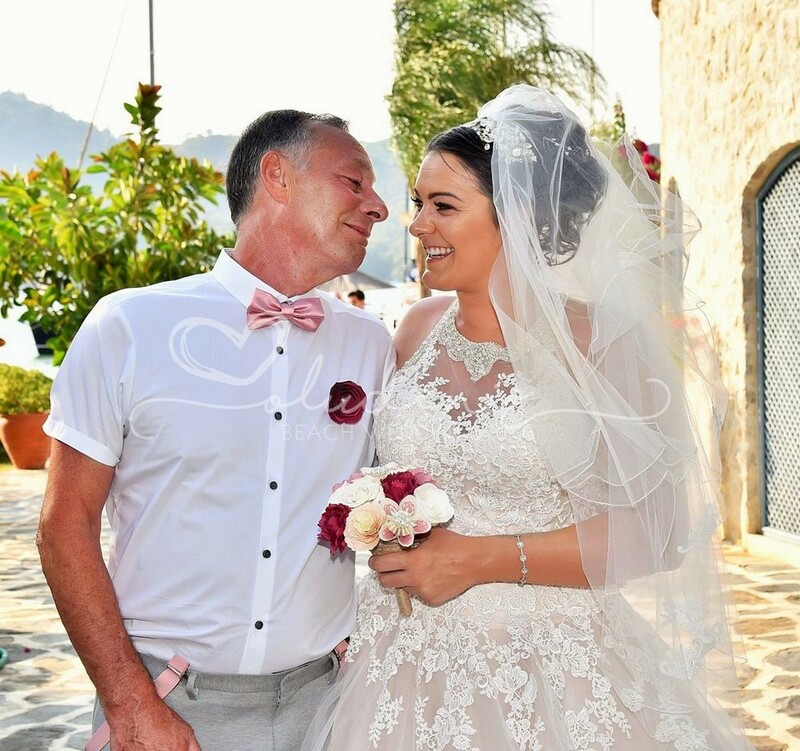 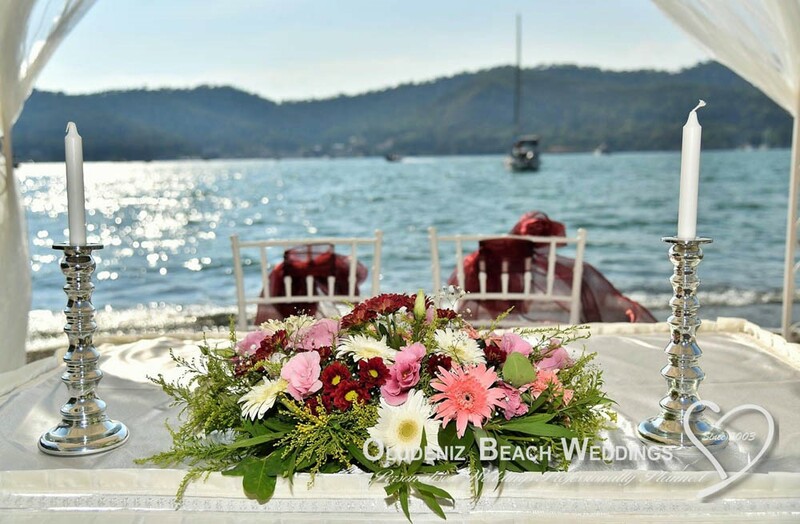 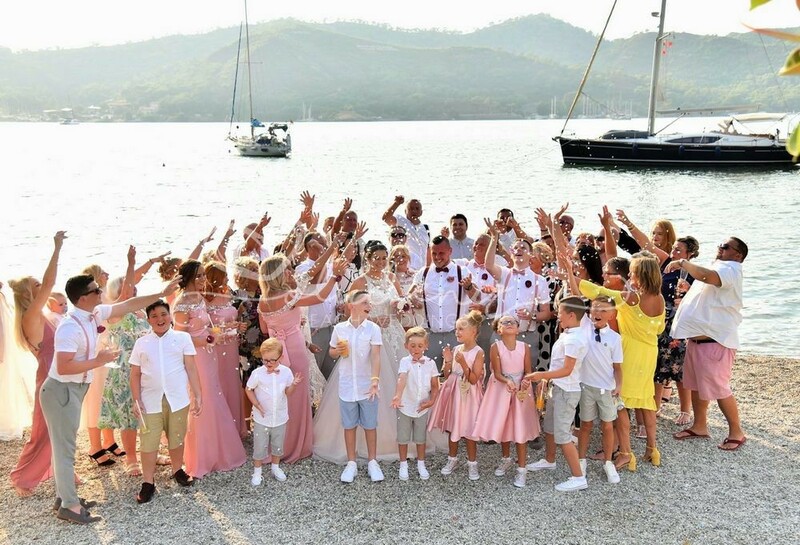 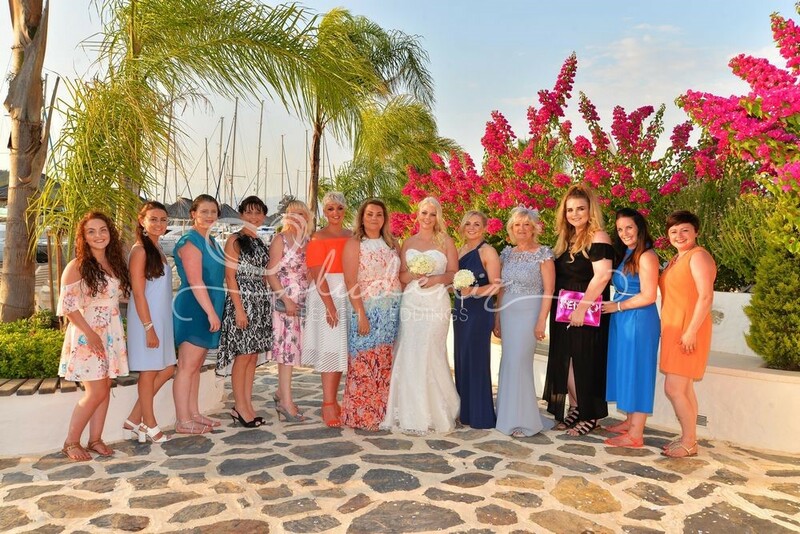 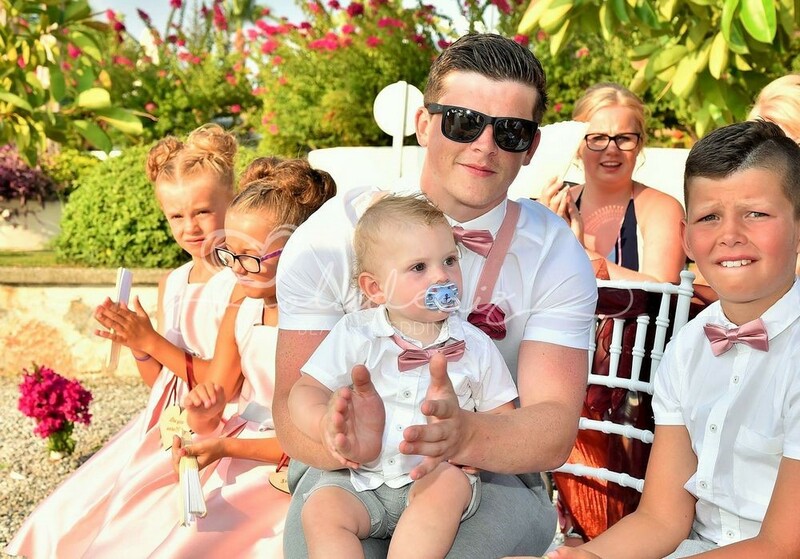 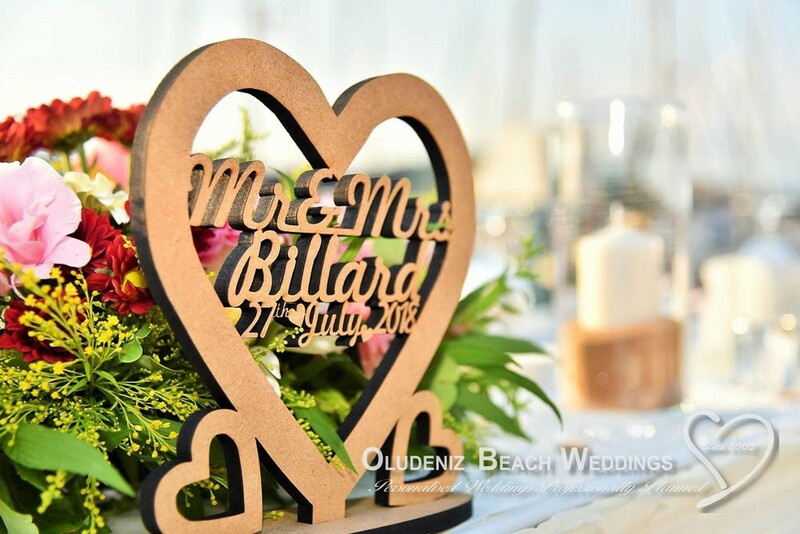 Right on the water's edge, and with its own marina, the Yacht Classic Hotel is a tasteful, elegant and very beautiful place to get married and celebrate.